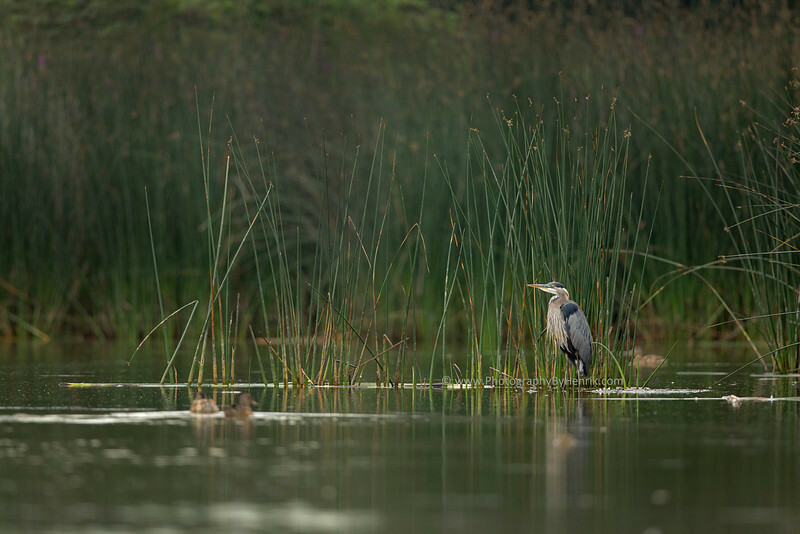 Lovely shot of the heron standing in the tall reeds! really nice! love the composition and perspective! Nice perspective! It looks like you were standing in the water, too. Very pretty!